Has your Dallas Cowboys and Texas Rangers fan gear begun taking over your living space? 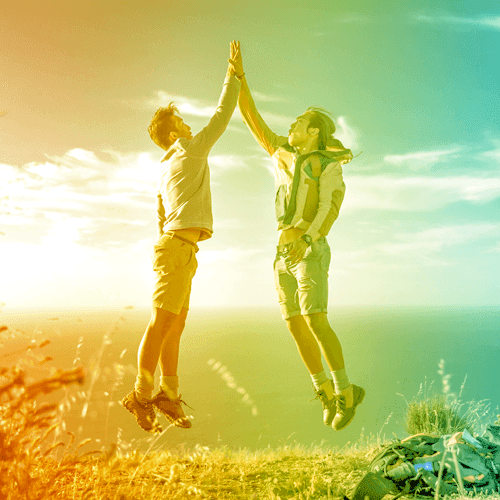 For many of us, this may not pose a problem; but for the sake of saving face with friends and family, StorQuest Self Storage in Dallas is here to help. 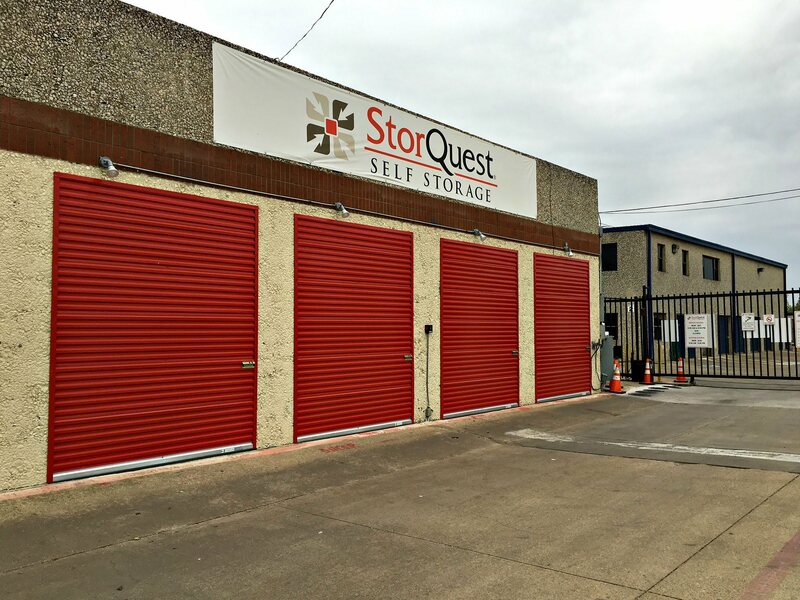 Located on the west side of Denton Drive – between Northwest Highway and Lombardy Road, and just east of Harry Hines Road – StorQuest Self Storage in Dallas, TX, is dedicated to providing you with the most professional, safe, and convenient self storage options in the North Dallas area. 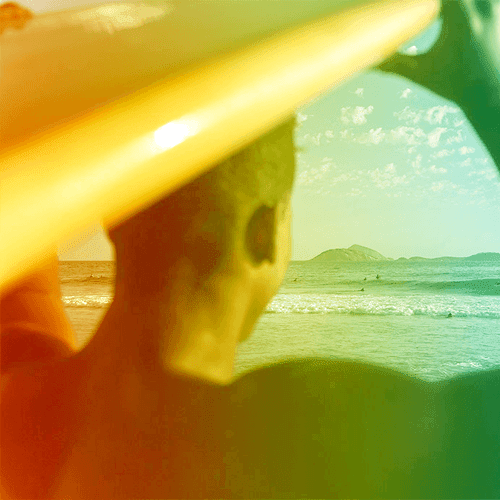 For many of you, this may be the first time you need storage. 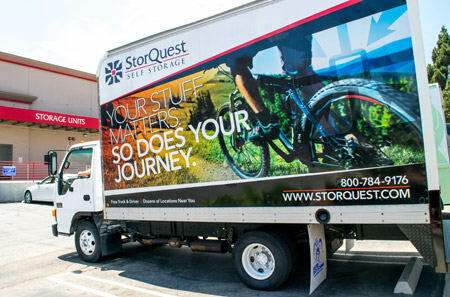 We know that the moving process can be stressful, which is why we at StorQuest are dedicated to making your storage process a positive one. To aid you in your search, our bilingual staff will become your personal self storage consultants, and work with you to determine the type and size of self storage unit to fit your individual needs. 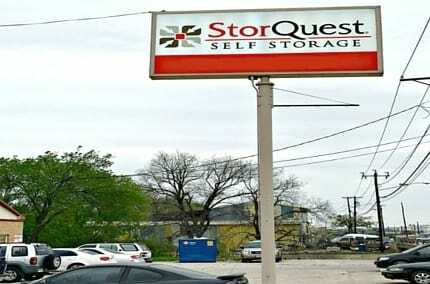 At StorQuest Self Storage in Dallas, TX, we offer storage unit sizes ranging from 25 sq. ft. to over 1,000 sq. ft. That means you have the flexibility to store anything from a closet to an entire warehouse! Additionally, we offer climate-controlled storage units which are beneficial when storing delicate items that can be harmed by the Texas heat. For additional protection, our North Dallas storage facility is guarded by computer-coded gate access, has perimeter fencing, and monitored by 24-hour video surveillance. 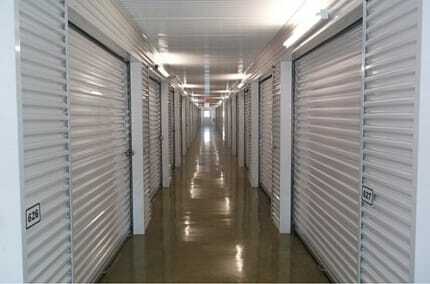 Our location also provides commercial storage units for businesses that need to store documents and extra products. 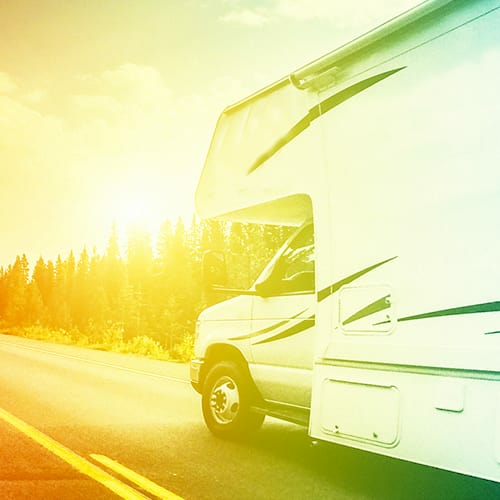 Our wide drive ways and drive-up access units make it easy to pull up to your unit to unload your belongings, no matter the size of your vehicle. If you’re a new customer, take advantage of our truck and driver program when you move in! 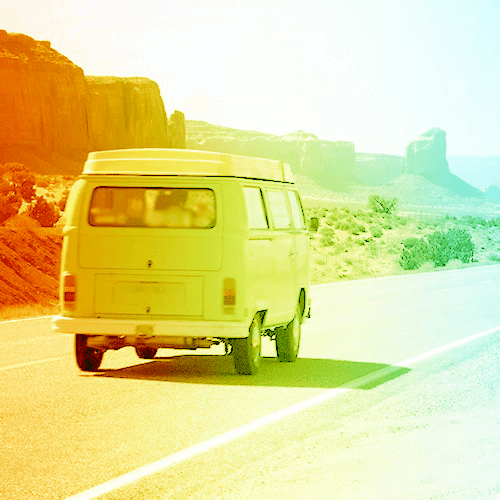 For those of you who have been staying with us for a while, ask about our U-Haul truck rentals. 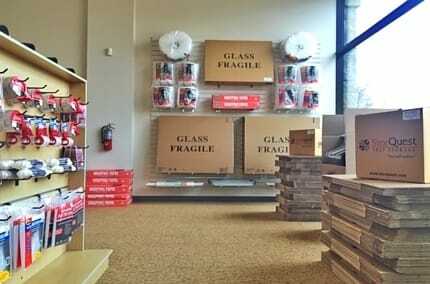 For your convenience, we sell a variety of packing and moving supplies: tape, dust covers, furniture pads, box bundles, and even moving kits – and when purchased from our online store, your items will be delivered straight to your door free of charge! Come visit us so you can take a tour of what StorQuest Dallas has to offer.